[...] photos on the homepage do not necessarily reflect the latest development. Now the screenshots can be auto-updated every time a new build arrives. Didn't dare to ask for something like that. But you started it ... si on lui donne le petit doigt, il prend le bras .... how about switching between different cam models? The old buttons (left/right) could be used for that. Adding this simulation to the download page, for each build, should be also useful (alongside with screenshot diffs to make it easier to identify the changes). Suggestion: Add something to point users to trashcan button after loading page/restarting simulation. Yeah, that counts, good catch. That is a good one, QEMU rules! 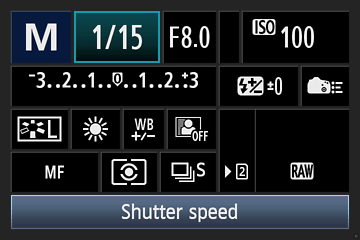 Focus tab -> Read lens info! Lens info looks OK to me (matches the actual camera screen). I had that lens mounted when getting the startup log for emulation. 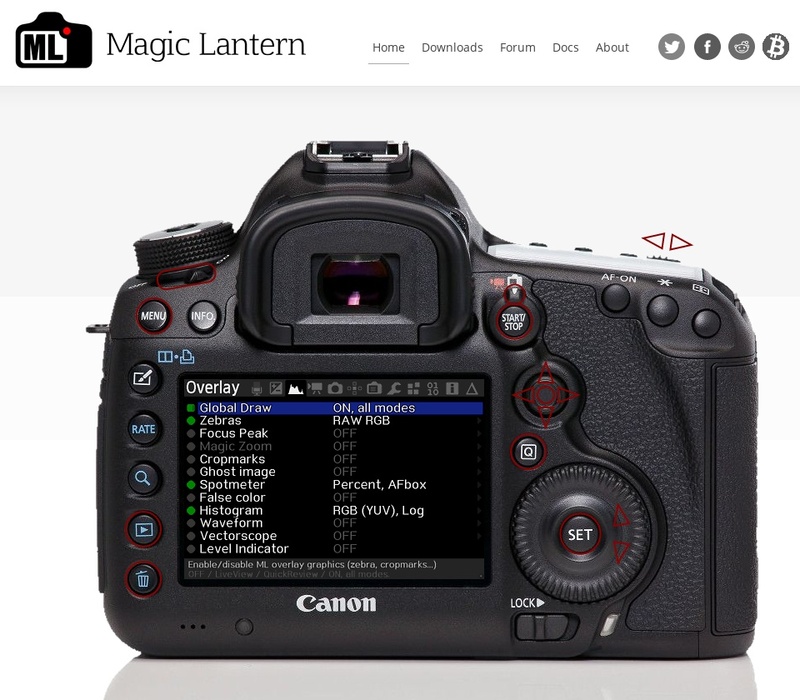 "x86 emulation on Canon DSLRs..."
3) Press Liveview or Q button -> ML menu shows up in simulation. Real world cam doesn't leave this screen with these buttons. That sounds like a bug that needs to be fixed in ML, rather than in the simulation. The navigation logic in the simulation is hardcoded from scratch (without reusing ML or Canon code), and it's just an approximation. Found another one: double-clicking the power button twice causes the delete button (the red circle around it) to disappear (it can no longer be clicked, but works from the keyboard). Refreshing the page after ~ 10 minutes should fix it (I hope).